The advantage of a prospect database is in the ability to control list procurement costs, analytics and efficiency with omnichannel marketing support. You can maintain a 360-degree view of your target market, archive and integrate attributes determining response and non-response while using learnings to inform future strategies. You can do this by using a relational database model. In other words, it requires a set of formally-described tables from which data is accessed and reassembled without having to restructure the database tables. Users can access information directly without having to sequentially navigate an entire file to pull a data set for a campaign. Unlike a customer database, a prospect database is made up of non-customers, or people you would like to acquire. 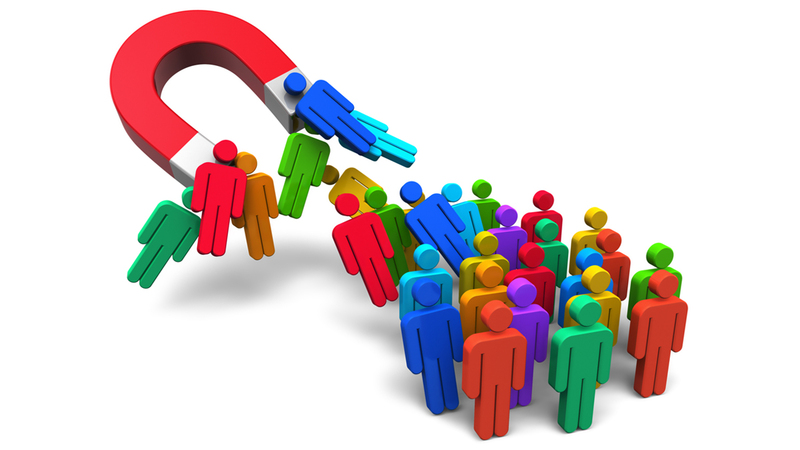 The population is fluid with new entrants and others exiting as they become customers or migrate away from your prospect criteria. An insurance client of Creative Solutions was so successful reaching their intended audience that, over time, they were reducing the size of the marketable universe––caused by people opting out of marketing consent. With a prospect database, this trend would be more readily observable. In this instance, Creative Solutions resized the market by implementing reaffirmation mailings and using third party opt-in lists to cross tag the opt-out files. The result was reducing the suppression population by over 4 million names and expanding the marketable universe by the same amount. The starting point for any prospect database build is a discovery audit and requirements plan. This phase identifies user requirements across the organization. This is followed by an implementation plan, which includes a list procurement strategy, third party application programming Interface (API) data feeds from hosts systems, and social media interfaces. The detail behind the build involves many things including normalizing data, cube or table structures, standardizing output to support mail, text messaging, email, telephony and other channels. The most important element is to ensure that businesses are capturing and evaluating all relevant information and converting data into insights and insights into desired results. Learn more by contacting Creative Solutions at 302.543.8533 or email for a free consultant today.